The first ever manager of a British side to win the European Cup, John Stein was a footballer and manager of Scottish origins. Popularly known as Jock, he enjoyed tremendous respect and success over the 13 years he managed the football team - Celtic. 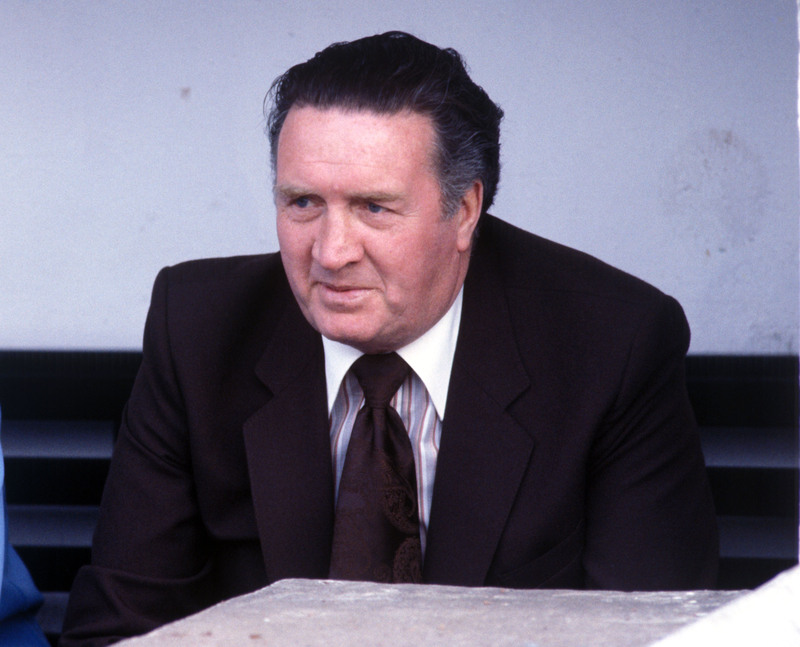 He not only guided them to a European Cup win, but also led them to nine successive Scottish League championships. Stein was a high school dropout whose first job experience was as a carpet factory worker. He then moved on to work in coal mines though he found this job highly unsatisfactory. Since he loved playing football he decided to try to pursue a career in this direction. He started playing football while continuing to work in the mines—being a coal mine worker exempted him from compulsory conscription during the World War II and gave the young man ample time to pursue his passion of playing. Initially he used to play football with Llanelli Town and Celtic before ankle injuries forced him to retire from active playing. 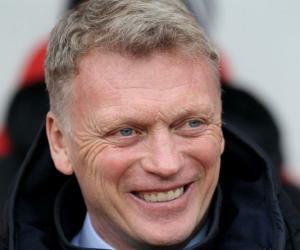 Slightly disappointed, but not disheartened, he embarked on a managerial career. He returned to Celtic as a manager after a brief stint at other football clubs. 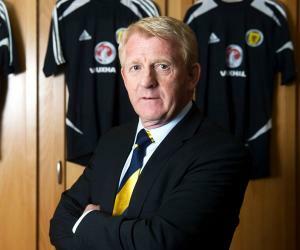 After serving the team for 13 years, he went on to manage the Scottish National Side. Jock Stein was born in South Lanarkshire. He attended school till 1937 before dropping out to work in a carpet factory. He found work in a coal mine while still young. Around this time he also began playing football and joined Blantyre Victoria junior football club, gradually becoming a semi-professional player by 1942. He kept his job as a coal miner during the World War II to escape enlisting. He devoted his leisure time to his favourite sport, football. He became a full-time professional football player in 1950 and signed a contract for � 12 per week with the football club Llanelli. The team applied to join the Football League but was rejected. Upset, Stein decided to become a miner again but fate had other plans. Celtic bought him for �1,200 in December 1951. Initially he was signed as a reserve but was soon made a member of the main team. He played so well that he was promoted to the vice-captain within a year. The captaincy was passed on to him when the regular captain broke his arm. Celtic was invited to play in the pan-British Coronation Cup tournament in 1952-53. The team beat Arsenal, Manchester United, and Hibernian to win the trophy. The following year, Stein was made the captain of the side and he led them to win a League and Scottish Cup Double. The club rewarded the players by paying for their trip to attend the 1954 FIFA World Cup. He was internationally recognized in 1954 when he was selected for the Scottish Football League XI. The team finished second in 1954-55 and lost the final in the Scottish Cup to Clyde. Stein began to suffer from persistent ankle injuries which threatened his playing career. 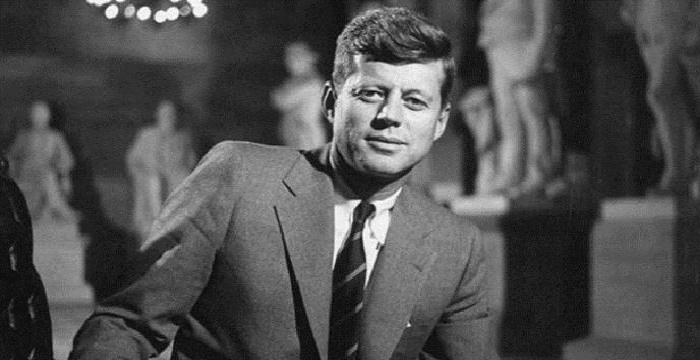 After undergoing various painful treatments and surgery, he officially retired in 1957. He began coaching the Celtic Reserve team in 1957. Players like Billy McNeill, Bobby Murdoch and John Clark were among the ones he coached. Under his coaching, his team won the Reserve Cup. 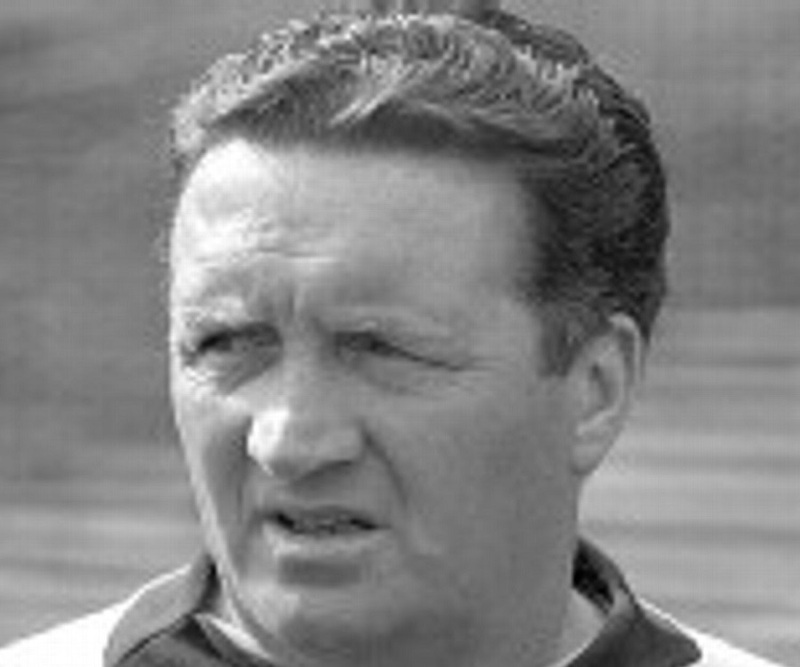 He was appointed the manager of Dunfermline in 1960. The team which was going through a losing streak before Stein joined began to win matches under him. He made the team a powerful force to reckon with and led them to a victory in the Scottish Cup in 1961. Dunfermline progressed to the quarter-final of the 1961-62 European Cup Winners’ Cup but finished in the fourth place. In March 1964 Stein left the team. He became the manager of Hibernian after leaving Dunfermline in 1964. The team was struggling when he took the reigns. 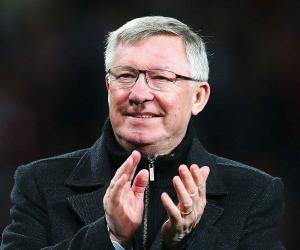 He actively participated in practice sessions and encouraged his players to give it their best. A remarkable difference came in the team after Stein joined. He led them to a victory in the Summer Cup. He quit Hibs and returned to the Celtic in March 1965 as their manager. He took over the struggling team and guided them to Scottish Cup win. He signed Joe McBride from Motherwell to the Celtic for the 1965-66 season. This turned out to be a wise move as the player scored 43 goals that season. Celtic won the League Cup Final against Rangers and reached the semi-finals of the UEFA Cup Winners’ Cup. He achieved his career high point in 1967 when he guided the Celtic to triumph in the European Cup Final against previous champions, Italian Giants Inter Milan. The team had a great season in 1967-68 as well as they won the League and League Cup. Again they achieved the League and League Cup double in 1970. The Celtic had a great run throughout the 1970s as they completed a record of nine consecutive Scottish league championships. Stein had to take a break from his duties due to an accident though he rejoined as a manager in 1976-77. In 1978 he was appointed the manager of Leeds United. However he resigned from this post after only 44 days. 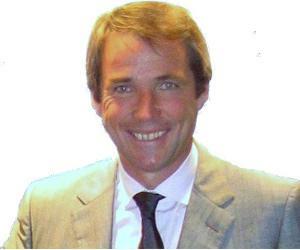 He became the manager of Scotland on his 56th birthday. Several thousands attended his first game in charge against Norway. He guided the team to the FIFA World Cup in 1982 where they were eliminated in the group stage. He is best remembered for his role as the manager of the football franchise, Celtic, which he led to a European Cup victory in 1967, thus becoming the first manager of a British side to win the prestigious cup. He married Jeanie McAuley in 1946. The couple had two children. Stein had a heart attack and died in 1985. He was posthumously inducted into the Scottish Sports Hall of Fame and the Scottish Football Hall of Fame.